We stock a full line of ANSI single strand 304-grade stainless steel sprockets both as A-Plate style and B-Hub style. We keep these on the shelf as standard stock bores. However, we can supply sprockets with finished bores thanks to our fast-reaction in house industrial machine shop. Typiclly our sprockets are manufactured out of 304 grade stainless steel, but 316 as well as a few other grades are avaible upon request. We can also supply a wide range of specialty and double strand stainless steel sprockets. 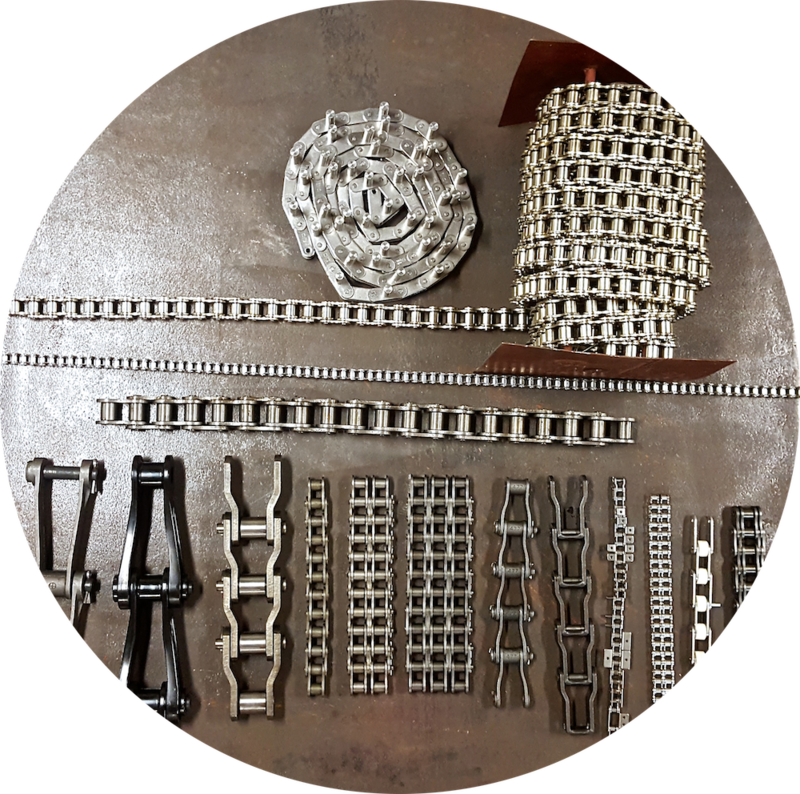 Of the examples below the sprocket on the left is a double strand roller chain sprocket and the sprocket on the right is a specialty custom manufactured stainless steel sprocket that is used in a conveying application. 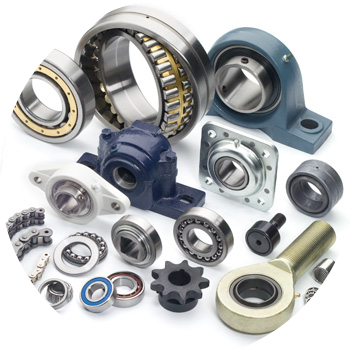 Besides sprockets, we also stock a full line of stainless steel roller chains, bearings, reducers, and electric motors. 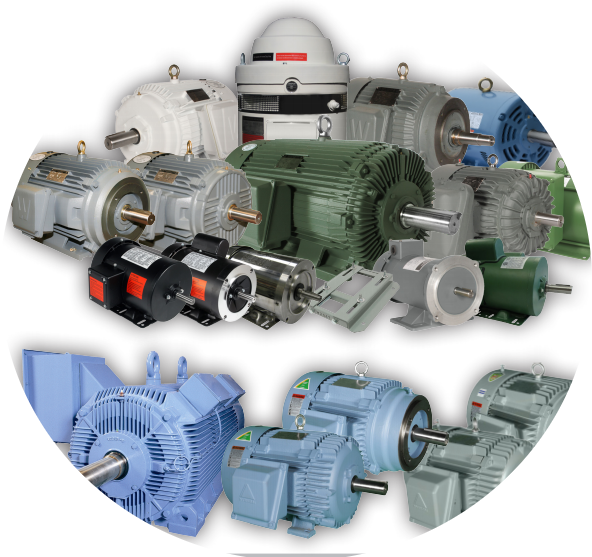 What sets USA Roller Chan and Sprockets apart from the pother guys is out extensive inventory, expert customer service, and high-quality yet competitive products. We have also achieved an A+ BBB rating as well as being a preferred vendor for many large companies around the world. Our expert customer service is available to help 6-days a week from 8:00am - 6:00pm on weekdays and from 11:00am - 8:00pm on Sundays. On-top of our local inventory we also have a full fledged quick reaction industrial machine shop. We supply custom shafting, re-bored sprockets, chain assemblies, and many more services on the daily. If you want to request stainless steel sprockets simply fill out the below email form or give us a call and we will be happy to assist you. Please note, if you don't know what stainless steel sprocket size you have please contact us and we will identify it.